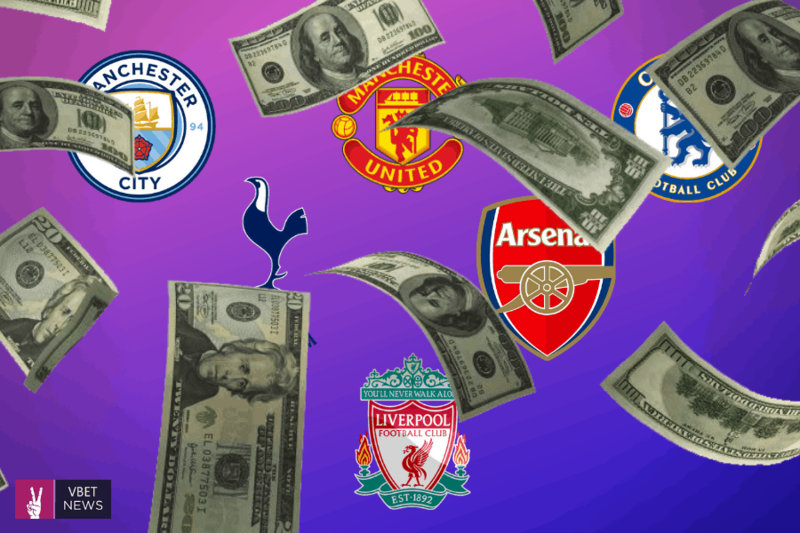 Arsenal ahead of Real Madrid and Barcelona among the top 30 richest clubs: Which league is the best in the world right now? Premier League is the best in the world, according to Soccerex’s second annual Football Finance 100 (FF100) report. 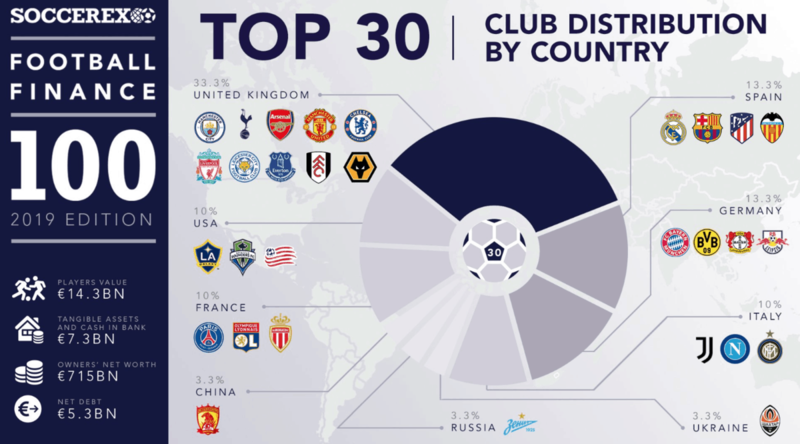 The report compiles the top 100 clubs in the world based off an analysis of five key factors: playing assets (players), tangible assets (stadium, training centers, etc. 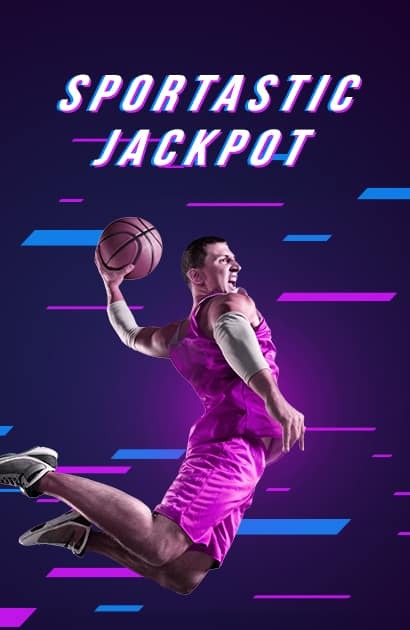 ), cash in the bank, owner potential investment (an index created by Soccerex index to define the potential to be invested in a football club by the owner or ownership group) and net debt. Those five factors are combined to create a score, and the top 100 were ranked based off the score. Premier League Champions, Manchester City top Soccerex’s global ranking for a second successive year, as the club with the greatest financial strength in world football. In the report, City achieved a Football Finance Index (FFI) score of 4.21, which factors in five variables – playing assets, tangible assets, cash in the bank, potential owner investment and net debt. Tottenham 4th and Arsenal 5th ranked ahead of Real Madrid, Barcelona and Manchester United.